A huge poster for a tiny hero hit my inbox on Friday. 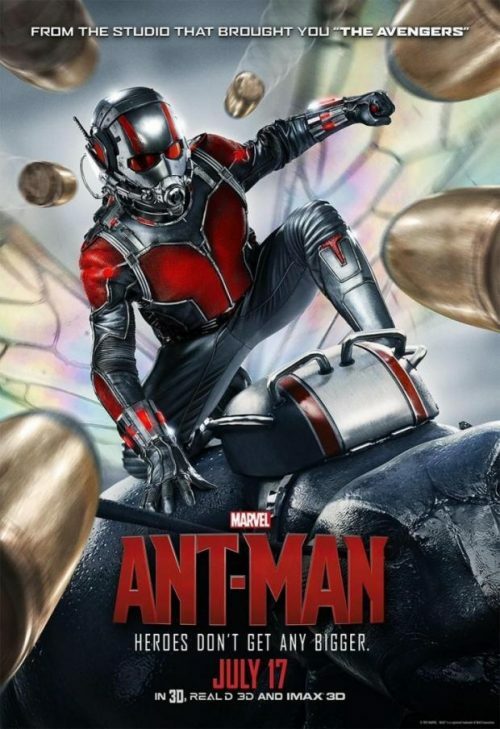 That being the new Ant-Man poster. It does also show that you can be a hero no matter what size you are.